The day kind of started at 4.30 this morning: the jetlagged brain leaps into action and has to be forcibly restrained with slow deep breathing and sheer determination to keep the eyes closed and the body horizontal. I was still awake, I think, around 6.00 but the next thing I knew Joel was knocking on the door saying it was 12.30. It's Monday night. On Friday morning we say our last goodbyes to all the animals, leave the house in the care of our trusty house-sitters, and head to the airport for three months away. Here you can read a conference report of The Making of the Humanities III, written by one of the participants, Laura Meneghello. Thanks Laura! 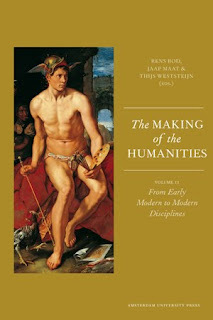 The proceedings of the 2010 conference in Amsterdam, The Making of the Humanities II: From Early Modern to Modern Disciplines, is now online and can be downloaded here. 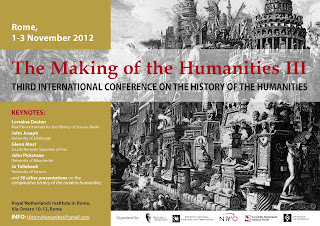 The proceedings of the 2012 conference in Rome (The Making of the Modern Humanities) will published and presented at the 2014 conference -- on which more info will follow soon. The Making of the Humanities III is over. Thanks so much to all speakers and participants for your contributions! You were wonderful. Information about the next conference in 2014 will be posted soon. The conference handbook with the full programme, abstracts and some practical information is online, and can be downloaded here. You will receive a hard copy version of the handbook at registration. A quick outline of the programme can be found here. We cannot accept pin or credit card payments at the registration desk. So please bring cash for the conference fee and (optional) dinner -- see below under Registration for the exact costs. There are direct trains from Fiumicino airport to the center of Rome. Taxis to the city center (i.e. 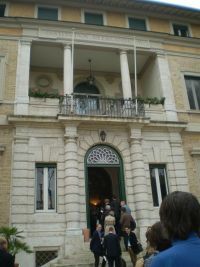 within the Aurelian Walls) have currently a fixed standard fare of 48 euro; click here for more information. 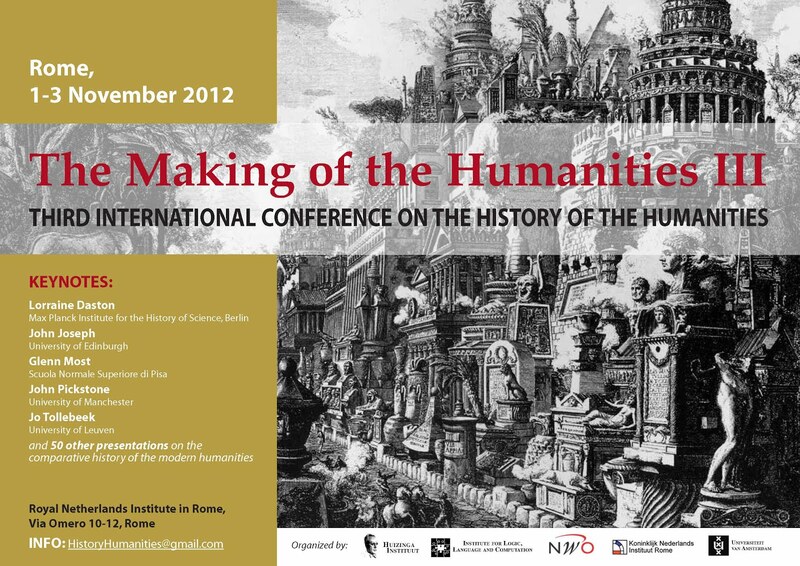 Looking forward to seeing you all in Rome!